read // I finally finished The Secret History by Donna Tartt and was so disturbed by the self-involved and corrupt characters (don’t get me wrong, the book was very well written, but I found myself wondering why I was suffering through more than 500 pages of such horrible and unredeemable people) that I needed a change. 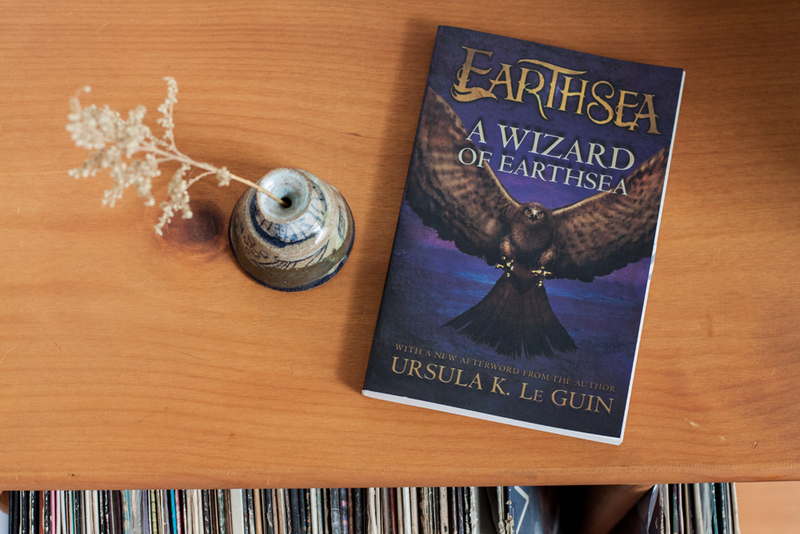 I asked David for a book recommendation and he came up with A Wizard of Earthsea by Ursula K. Le Guin. A good fantasy series is just the kind of distraction I need right now, and so far I love it. watch // Recently I binge-watched the British series Broadchurch after finding out the US was releasing a version of the show called Gracepoint. Lucky for me, both star David Tennant, my favorite actor in all the land (clearly I need to keep better tabs on his work because Broadchurch is from last year). Never have I seen someone portray despair and brokenness so well. Broadchurch gave me chills and moved me to tears every single episode. 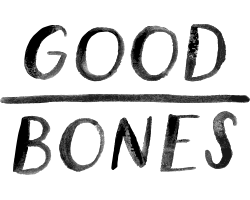 I’m hesitant to put this in the category of “things I enjoy” simply because the plot was so gruesome and heartbreaking, but it was a very well done show and I guess we all make that distinction. In many ways it explores the same type of darkness as The Secret History, all the sorrow and evil and shame people hide. But I felt both horror and compassion for the characters of Broadchurch, something I didn’t feel while reading the book. Though still ugly, the view of humanity seemed more realistic. I’m curious to see how the US version compares. No matter how good it is, nothing can top David Tennant’s native Scottish accent. listen // I came across the band Cookies by way of Kate Miss and their album has been on repeat since then. An album either has to get me dancing or make me feel feelings, even better if it’s both. The album isn’t what I normally go for, but I found myself feeling better as I listened and, admittedly, danced with my dogs. I’m hardly ever intrigued by new music and don’t have the patience to go looking (I’m content listening to the same handful of bands and singers, mostly from before I was born, or movie scores) so it’s nice to find something that’s not hard to like.